Committed to a healthier lifestyle for 2019? Determined to stick to your New Year’s resolutions this year? 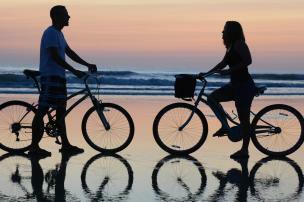 There are lots of fun ways to stay fit on your next trip to Daytona Beach — literally on the beach! 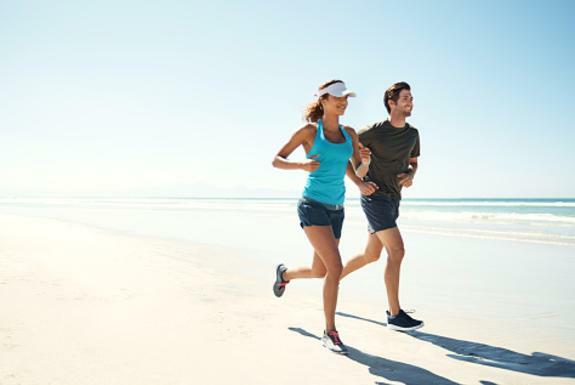 With a 500-foot-wide sandy space to serve as your gym, fitness has never looked more fun. Follow these tips on your next vacation to be even more energized — and probably ready to relax on a beach towel afterward! 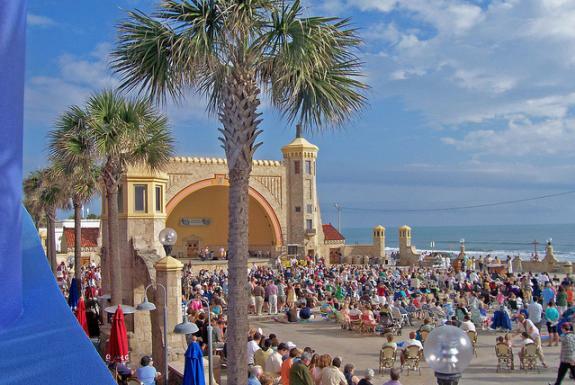 Get away for a family escape in Daytona Beach, and you can expect a vacation filled with sunning, funning, exploring and a lot of wonderful value for your money. You know what else your tribe can expect? Plenty of awesome ways for your family to reconnect with the outdoors and each other. 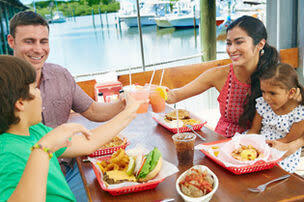 Wondering what to do in Daytona Beach beyond lounging in the sunshine and sand? You won’t have to search far. 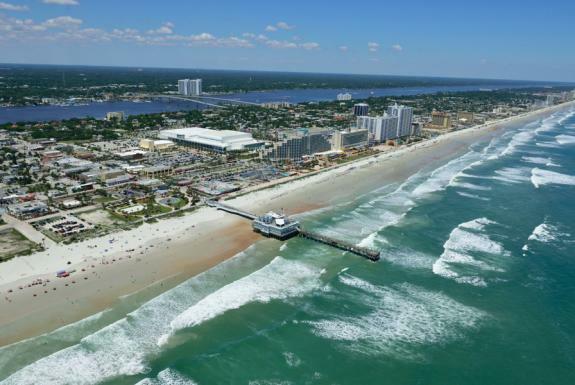 Whether you like your adventure on the natural side or like to take your day by storm with the help of modern mechanics — Daytona Beach has just what you’re looking for. 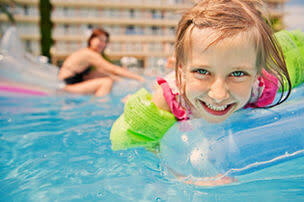 Find your thrill with any one of these fun area activities! 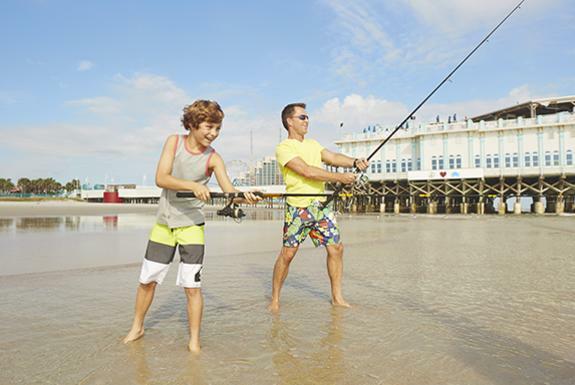 Surrounded by winding rivers, backwater inlets and a big, beautiful ocean, it’s not a mystery why Daytona Beach has attracted so many anglers over the years. 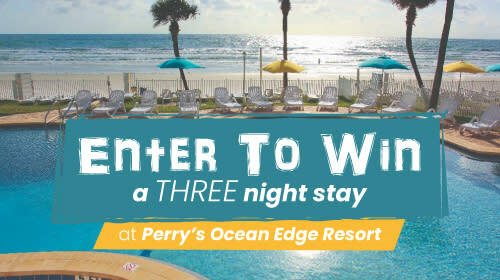 Get Away to a Long Labor Day Weekend in Daytona Beach! Do you have Labor Day plans? 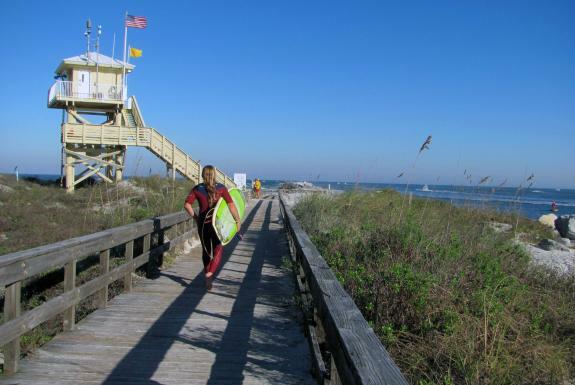 If you’re looking for a family-friendly place to relax and play among the area’s wild beauty, explore one of Daytona Beach’s 10 beachfront parks. 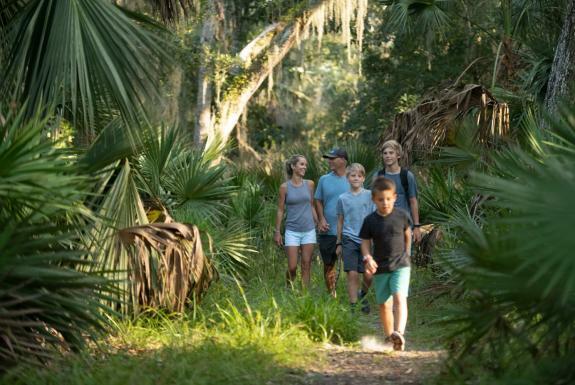 One of the most scenic of these oceanfront spaces is Lighthouse Point Park, a 52-acre preserve located just a few minutes’ drive south of Daytona Beach. Here, you’ll be able to spot a variety of wildlife, take a dip or do some hiking. Ahead, read about what all you can expect to find. 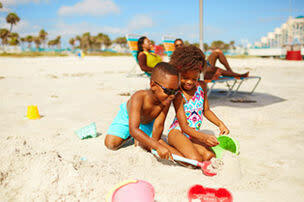 Summer may be winding to an end, but the beach days in Daytona Beach are far from over. 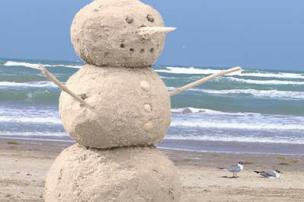 Thanks to the area’s subtropical climate, mild temps and light breezes, beach-ready weather extends late into the fall.